Ten years ago, you would never have considered choosing anything other than Microsoft Windows for your business, but now wherever you look in a brand new office, chances are that you are going to see Mac after Mac after Mac. Microsoft haven’t done themselves any favours with the highly unpopular Windows 8 and its launch has done more for Apple than anything Apple could have done themselves. Quality hardware guarantees quality performance – Mac hardware, whether it is in a notebook or a desktop, is built to provide you with the best results. Apple make powerful desktop computers which are guaranteed to service all of your day to day needs, and laptops with all-day battery life. Smoother graphics and faster storage are just two of the advantages that great all-round performance brings you. 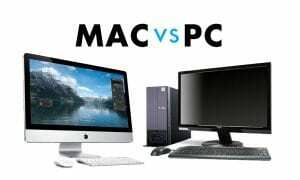 The most productive operating system – Apple’s OS X operating system runs powerfully through every single Mac product and gives Mac a certain edge over the Windows competition. OS X delivers the most intuitive and integrated experience in the world, saves you time and gets you better results, all with the easiest possible interface, all of your employees will have a ball with Mac- and its FREE. Unlike Microsoft everytime Apple launch a new OS – which is every year it is free of charge. The current version is called Mavericks and the next due in October is title Yosemite. Security is the top priority – Apple builds in a comprehensive security system to every single product that they make. Advanced safety technologies work together to constantly monitor, encrypt and update, simultaneously keeping your Mac and your business safe. Added Apps especially for your business – Apple provides key business apps with Mac products as standard, which saves you both money and time. Mail, messages, scheduling, contacts, reminders, web browsing, video conferencing, word processing, spreadsheet creation and presentations could not possibly be easier, and all of this comes with automatic backup. Anything else you could possible need for your business is available on the App Store. Going Apple doesn’t make you incompatible – Your clients and other contacts may well still use Windows, but just because you don’t doesn’t mean that you can’t work in harmony together. A Mac can fit into just about any business environment, allowing you to open and export Microsoft Office files, while Apple also supports easy migration. Work productively and stylishly – The iWork suite of Pages, Numbers and Keynote allows you to create efficient and visually stunning documents and presentations from all of your Mac machines. Sharing made easier – Documents can be shared between your business and your clients with ease thanks to the iWork business applications that allow you to share files and work on them directly through the secure cloud space. And its all compatible with Microsoft Office documents. Too difficult for nobody – Mac products and OS X prioritise ease of use which enables you to concentrate on your business rather than the technology. Easily find, create and share your work and every member of staff will be able to do everything they need to do for your business without the stress of unfriendly technology. Reduce your impact – Apple is committed to designing products that are environmentally friendly, so that taking in the bigger picture you can gain a better product along with a smaller impact. Every Mac is energy efficient, free of harmful toxins and highly recyclable. True value for money – With Mac’s high value, low maintenance promise, Apple is the clear business choice from a financial stance. Long lasting products combined with included software, high reliability, low support and maintenance costs and minimal downtime and virus problems make Macs the most affordable computers to run. And a Mac is still worth a considerable amount after a few years use. Unlike Windows based computers where they devalue to nothing within months a Mac will be worth up to 50% of its original value after 2 years. Which MacBook is best for you? to the virus and downtime issues that Windows causes. And if money is a problem then look at the packages we can offer at HardSoft. 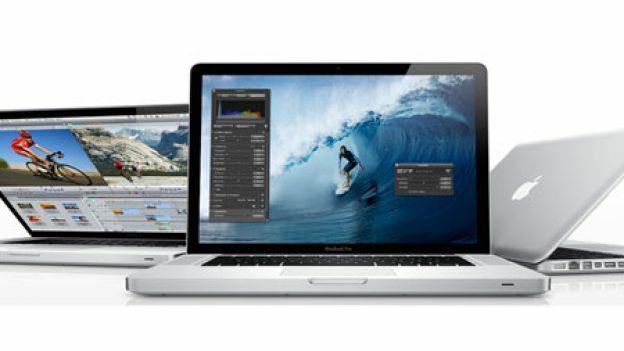 With our unique Flexi Lease at HardSoft we can offer the latest Apple Macbook Air 11” for only £ 6.70 + vat per week. 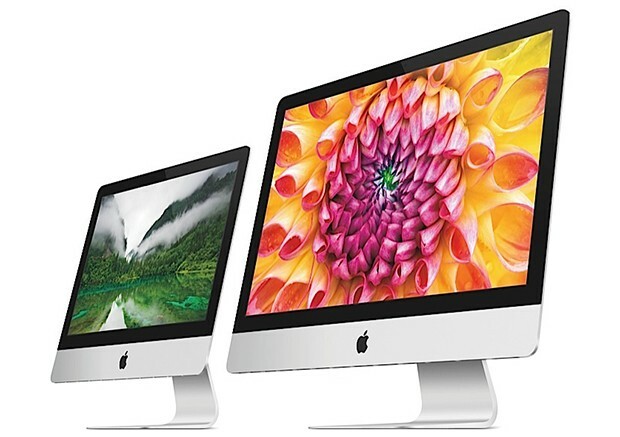 For design led clients the ever popular Apple iMac 27” i5 3.2ghz is the perfect machine for just £ 14.70 + vat per week with three years warranty. With our unique Flexi Lease scheme your package includes a full 3 year warranty, giving free telephone and remote dial up support plus any hardware issues are fixed free of charge whilst we give you a loan machine. For multiple users we offer a Mac Network. Consisting of the Mac Mini Server, Cloud backup solution and 5 Apple iMac 21”’s this will be fully installed and configured for you for only £ 68.00 + VAT per week. So call us now and discuss your requirements, if your moving from Windows to Mac we can make the transition smooth as all our technicians are experts on both the Mac and PC platforms.